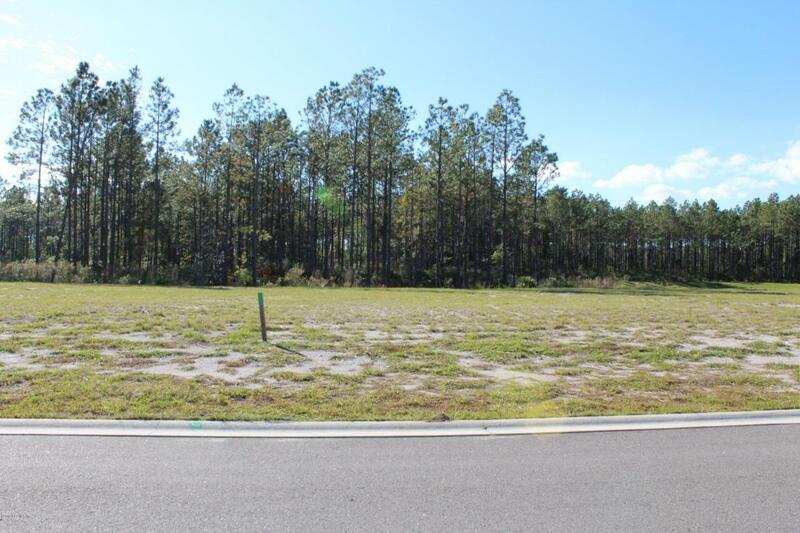 Beautiful East facing lot with lush preserve in rear. 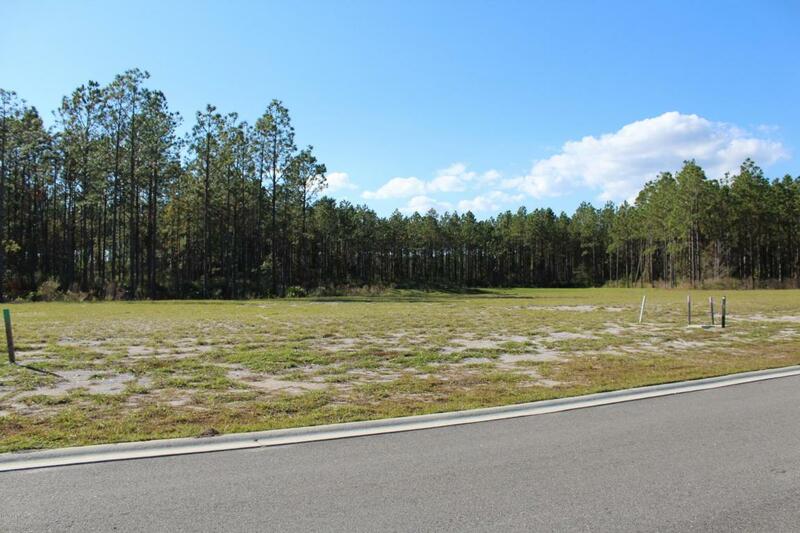 0.35 of acre; Lot 136; large 100' wide lot provides ample space to build your custom dream home with Pineapple. 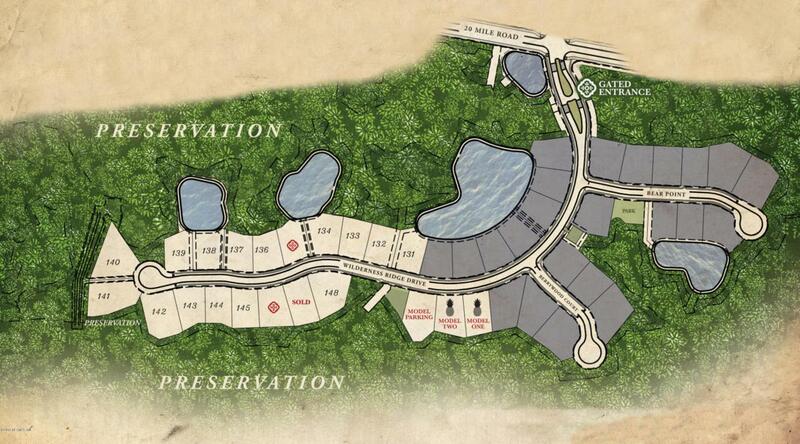 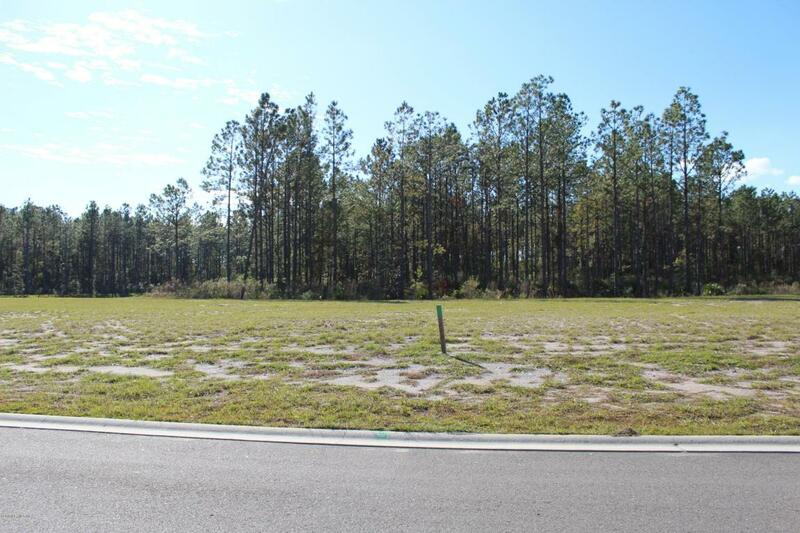 Located within one of Northeast Florida's best master-planned communities in Ponte Vedra.lot purchase contracts at The Vista must be accompanied with a building contract with The Pineapple Corporation of Jacksonville, Inc. which will be a minimum of 3491 sqft and starting price point of $544,900.